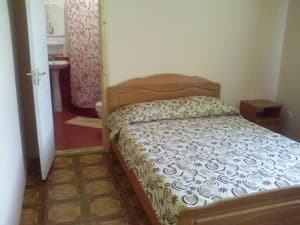 Mini-hotel "Elser" is located in the east of Sudak, Mr. Alchak, at the Eastern highway, heading towards Kapsel Bay and the popular beach of "Meganom". 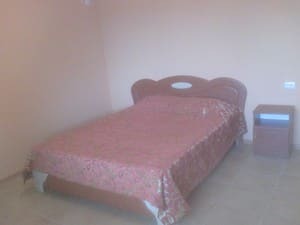 Rooms of various categories are offered: Family two-room (3 + 2), Standard (2 + 1), Standard (2 + 2). On the territory of the hotel "Elser" there is a summer kitchen, a couch, a brazier, a parking place (in the yard). 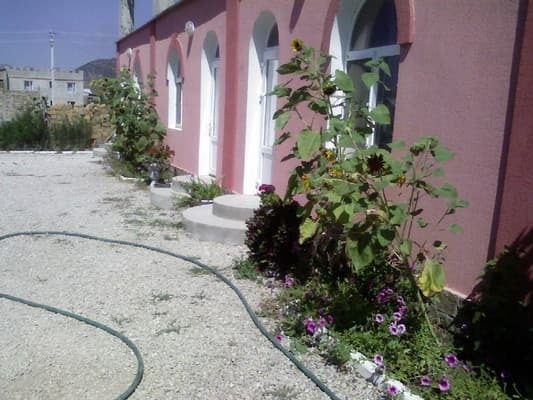 The services of tourists have Internet Wi-Fi, washing machine, round the clock water supply. To the cafe and grocery store - 200 m. To the sea - 20 minutes walk. You can transfer to the beach by car. Guests will be met at Sudak's bus station (transfer to the hotel is free of charge). 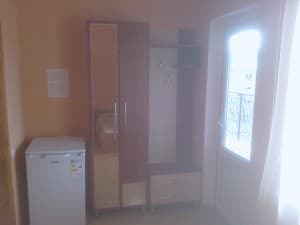 Description of the room: Double bed and sofa bed / single bed, refrigerator, fan, bathroom. Accommodation 2-4 people. 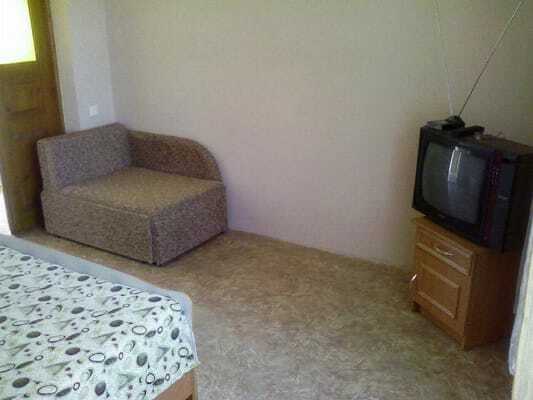 Description of the room: Double bed and folding armchair, air conditioning, refrigerator, satellite TV, bathroom. Accommodation for 2-3 people. 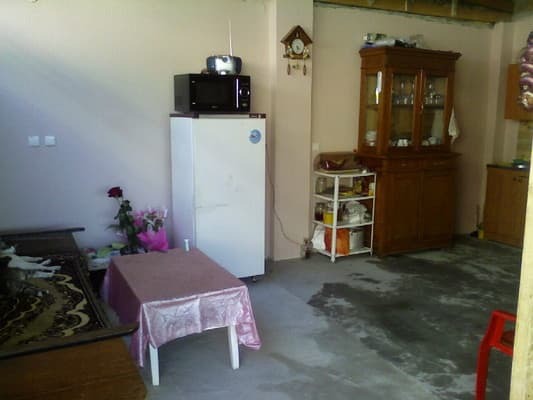 Description of the room: Family room with two separate rooms, air conditioning, refrigerator, satellite TV, bathroom. 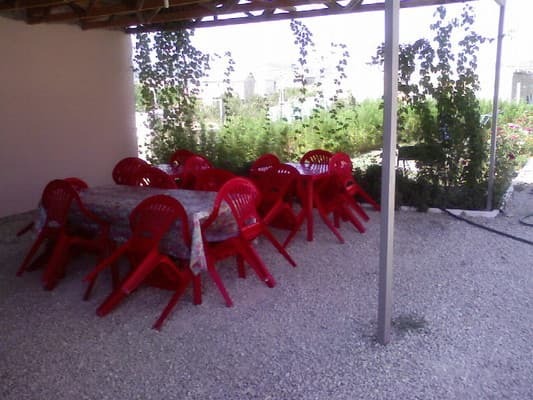 Mini-hotel "Elser" is located in the east of Sudak, Mr. Alchak, at the Eastern highway, heading towards Kapsel Bay and on the popular beach of "Meganom" - a good alternative to crowded city beaches. Transfer from the bus station Sudak to the hotel is free of charge.